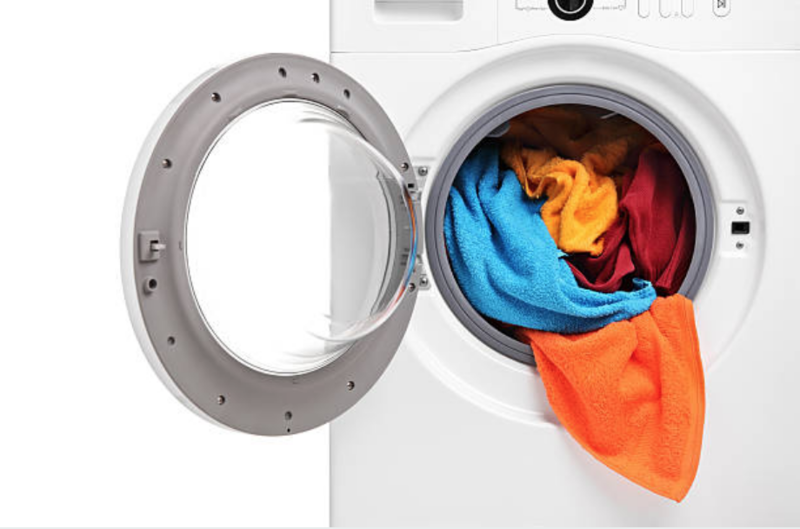 Our experts are experienced in repairing all makes and model appliances that our customers own. We service brands from Wolf to Jenn-Air. Therefore if you have any appliance that has issues, make sure that you give us a call. We are here to take care of all your needs. Also, you can read more information about us on our homepage. The sub-zero fridge brand is one of the best brands that you can own. If you are in need of a high-quality machine that is highly reliable, then you should consider buying the sub-zero fridge. 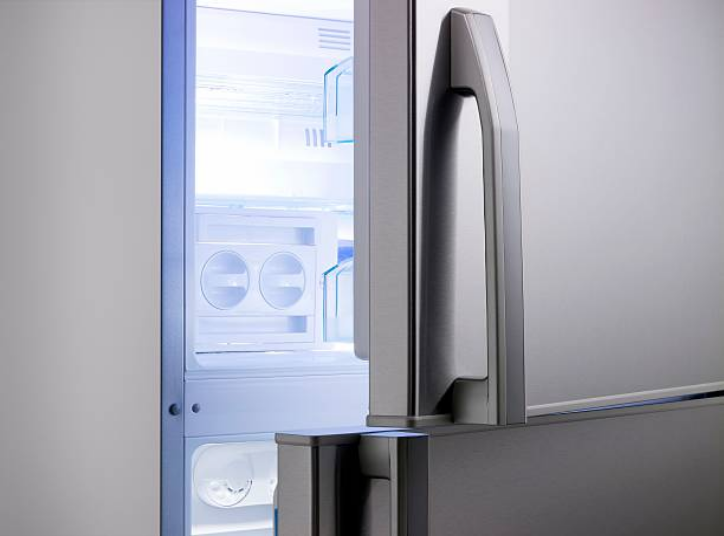 Even though it tends to be expensive with its price ranging from $7500 USD, it has many unique features and styles that make it the most popular fridge brand. The Jenn-air brand is known to make quality kitchen appliances. However, it also makes washing machines and dryers. They are of high quality and are durable. For a person who needs to save energy and also reduce the repair costs, investing in this brand could be the best option.